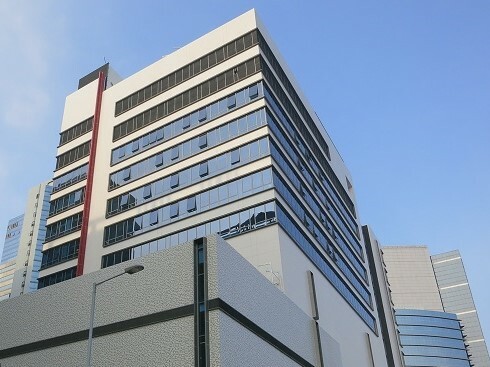 The project was delivered to integrate BMS systems in 3 locations for NTT Data Center in Hong Kong. 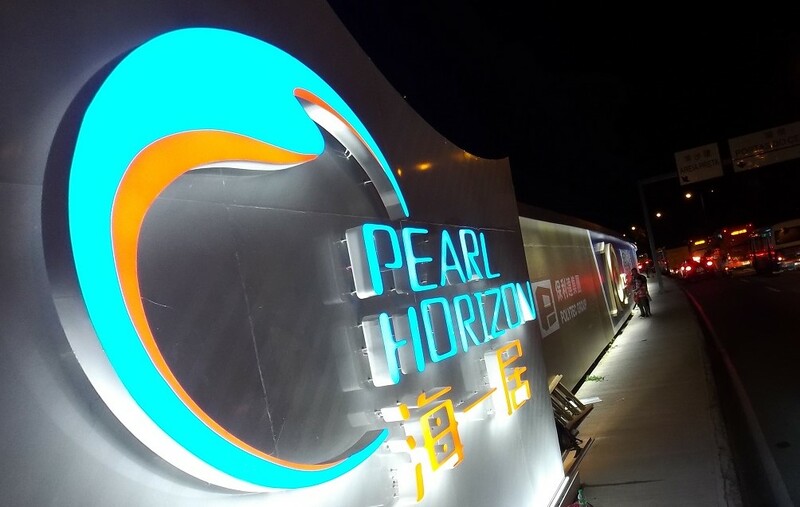 The iBMS system is built to link up three locations with Siemens and Honeywell BMS systems. 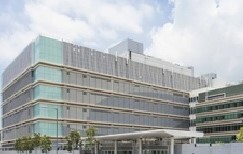 The iBMS is located in Tseung Kwan O data center.